Already handicap accessible and a reasonable price. 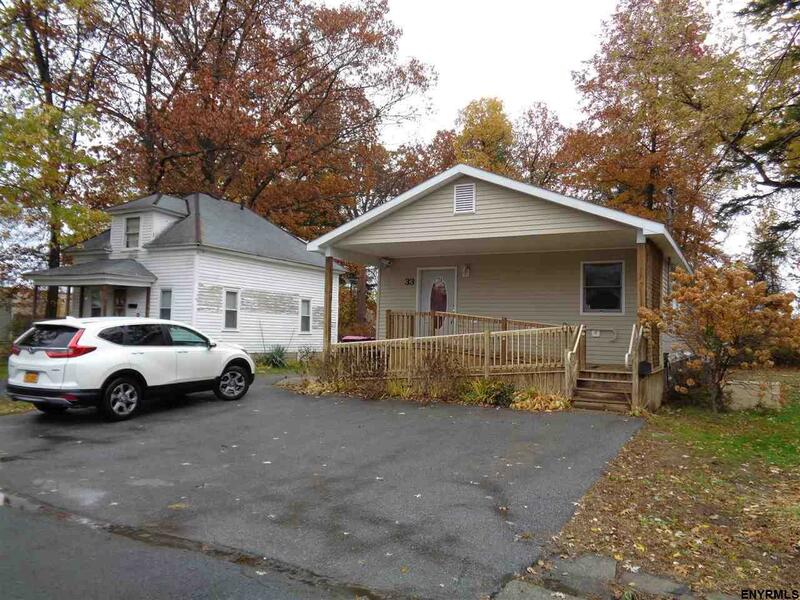 3 bedroom 2 bedrooms lead to handicap accessible deck overlooking yard. 3 bedroom either office or bedroom. Partially finished basement great for potential more living space or storage.